Wizards! I love KISSlicer's new Wizards. 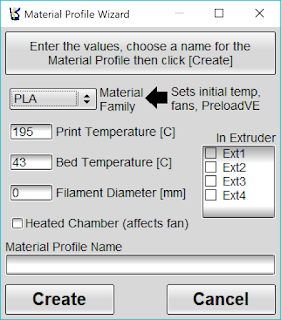 There are Wizards for setting up your printer, print styles, materials, and supports. And there are tuning Wizards to tune temperature, flow rate, PreloadVE and destring. I was a little skeptical when I beta tested the Profile Wizards but as I demonstrated in my Getting Started with the Wizards video, they produce quality results. 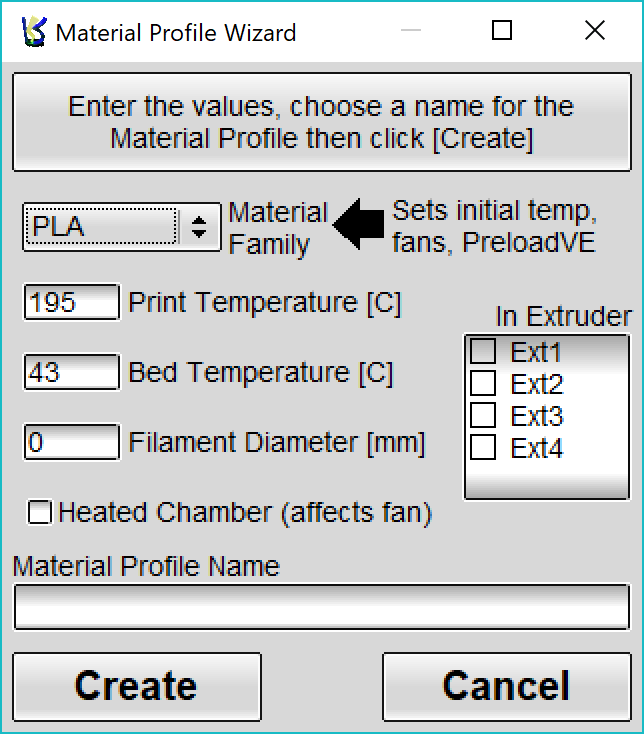 I now use the Materials wizard to set up new materials most of the time. And if you are setting up a new printer from scratch, check out KISSlicer: 2 minutes and 45 seconds from launch to print for any new user! No Comment to " Why I love KISSlicer: Reason #3 "